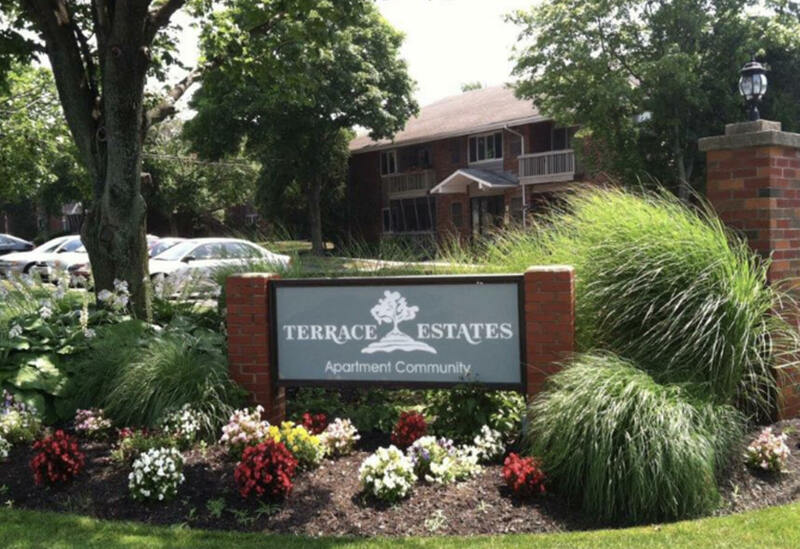 Terrace Estates offers modern, luxurious, and affordable apartment homes in a quiet neighborhood setting on thirty-five acres of beautiful landscaping in Peabody, MA. 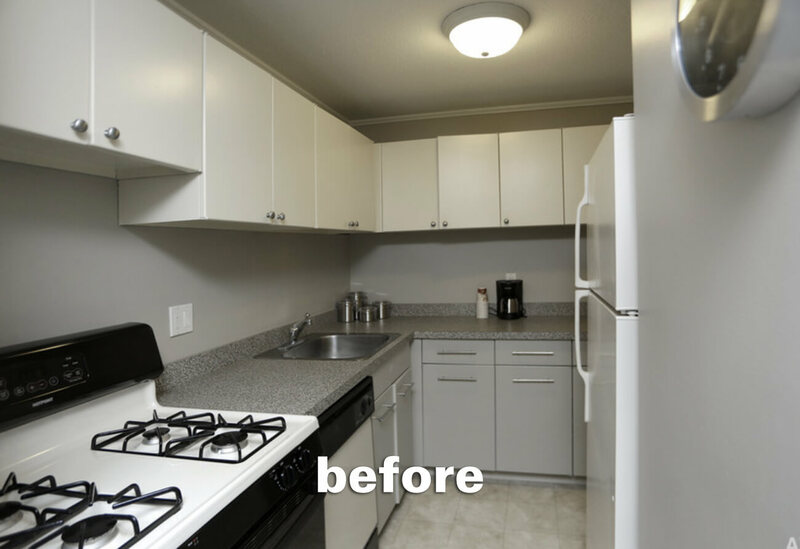 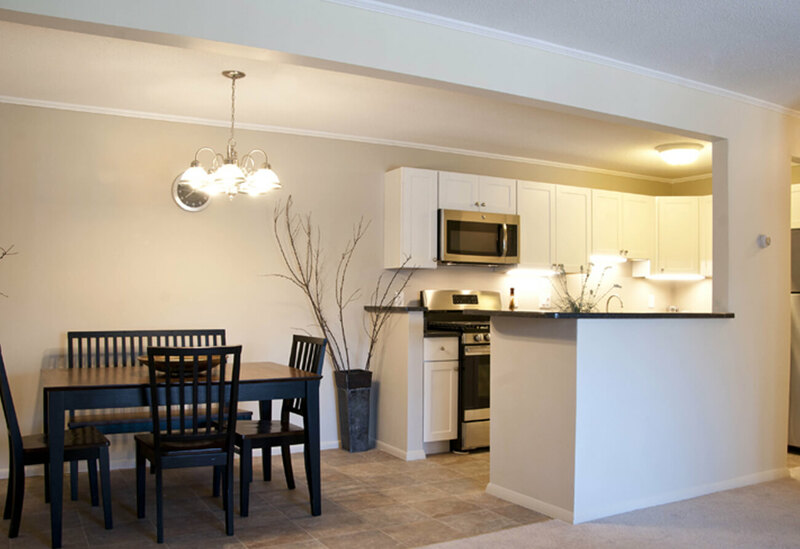 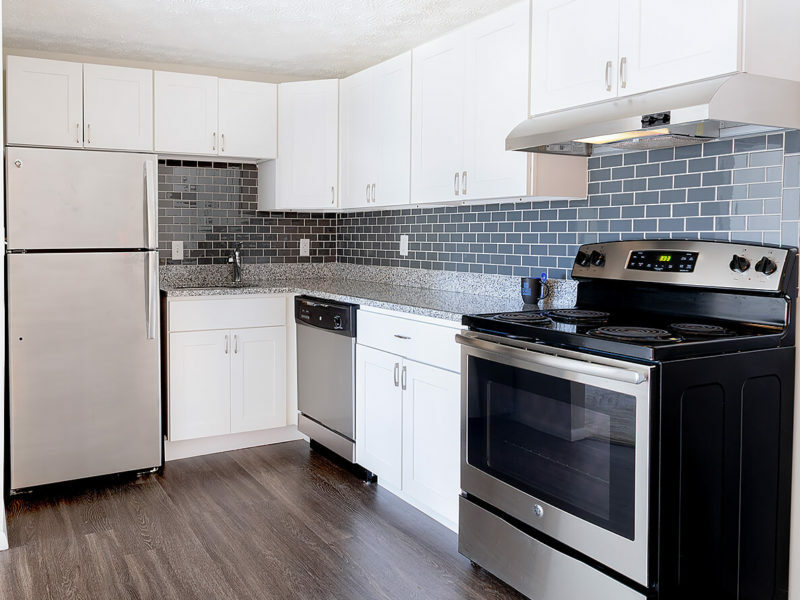 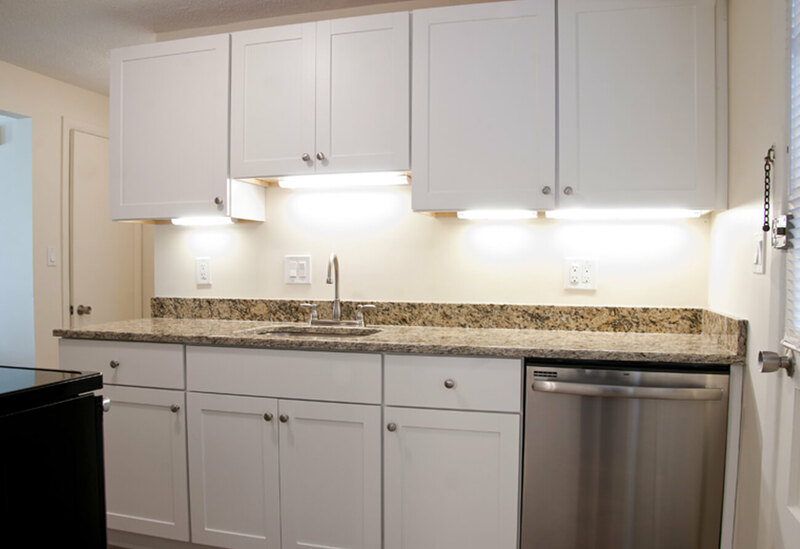 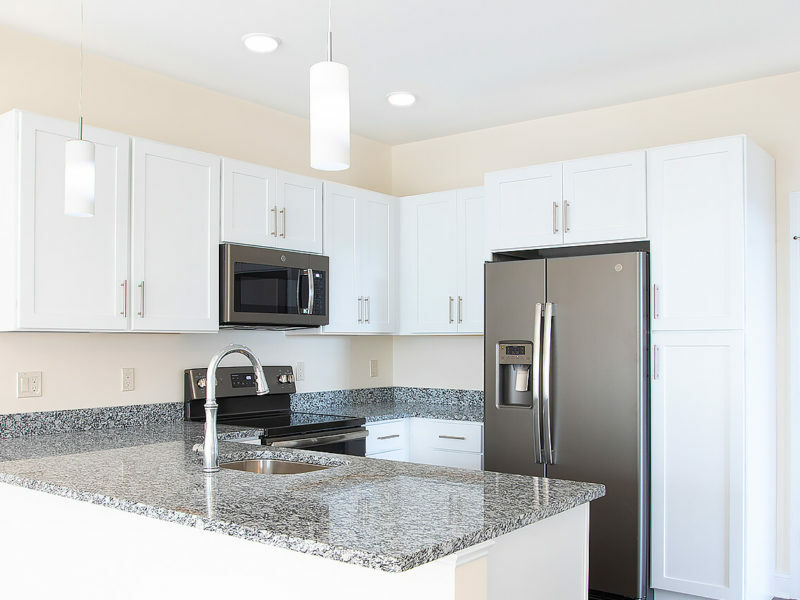 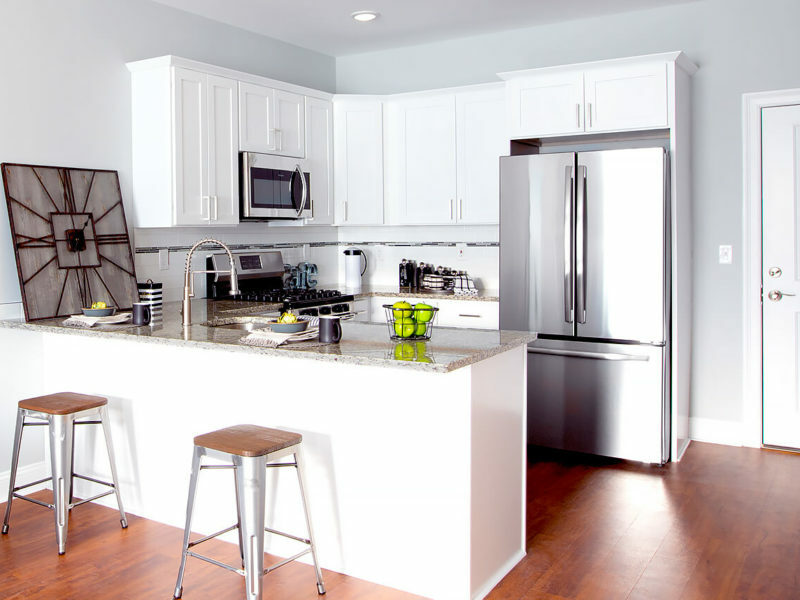 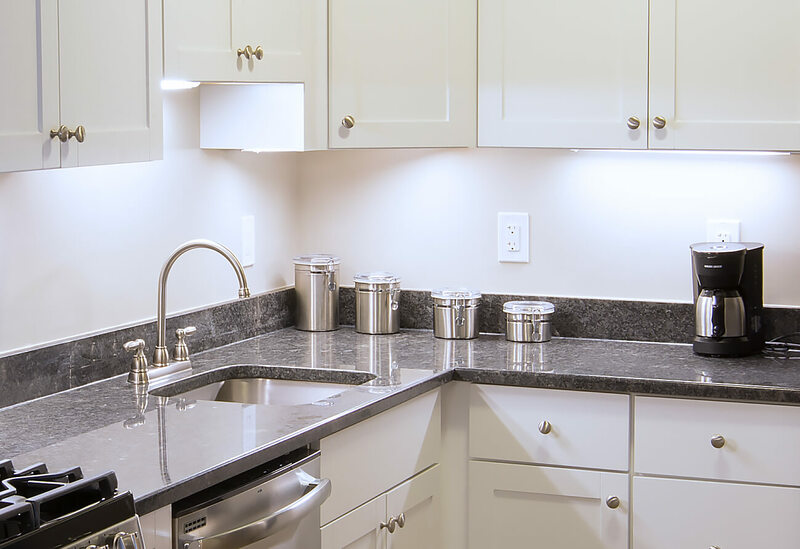 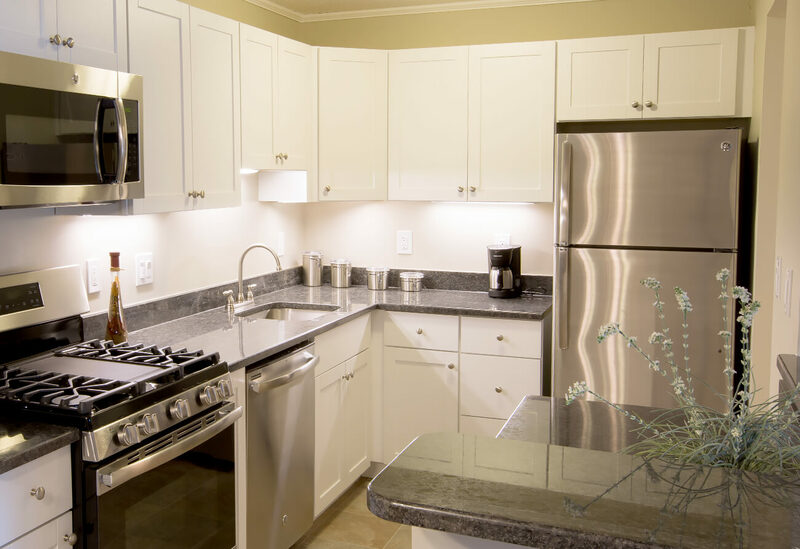 Viking Kitchens provides kitchen cabinetry for these units, offering quick turnaround so apartments can be back on the market as soon as possible. 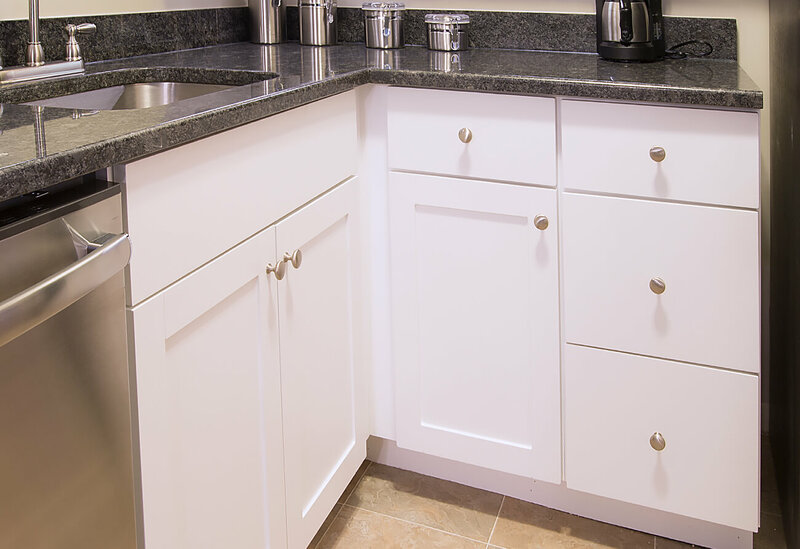 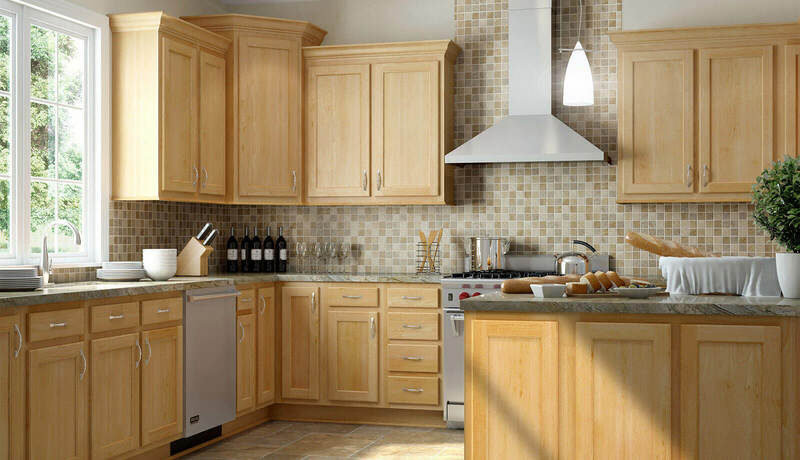 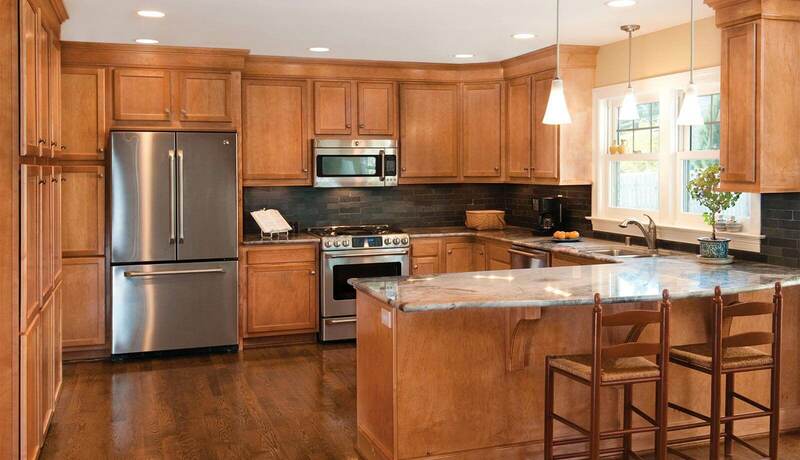 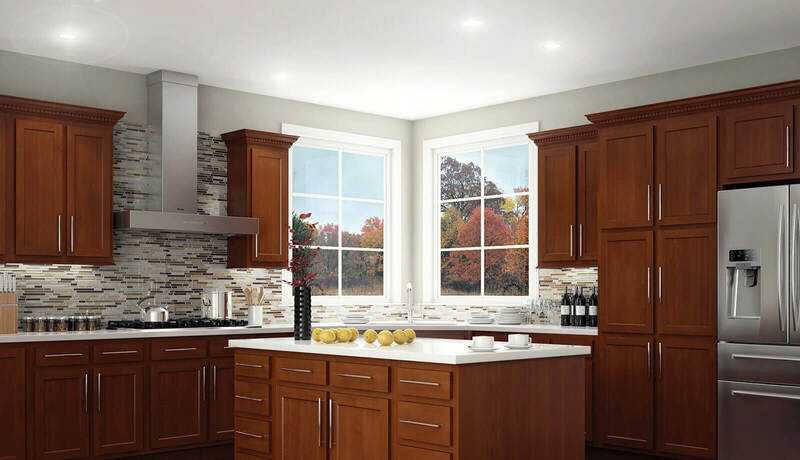 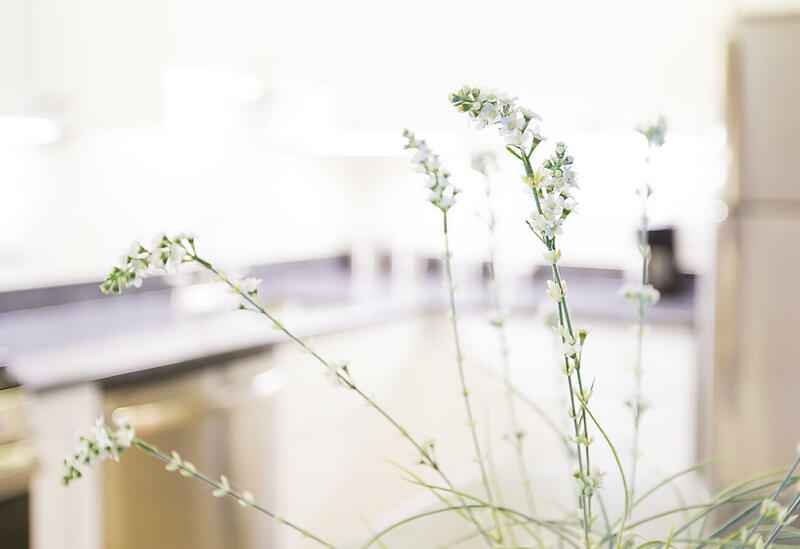 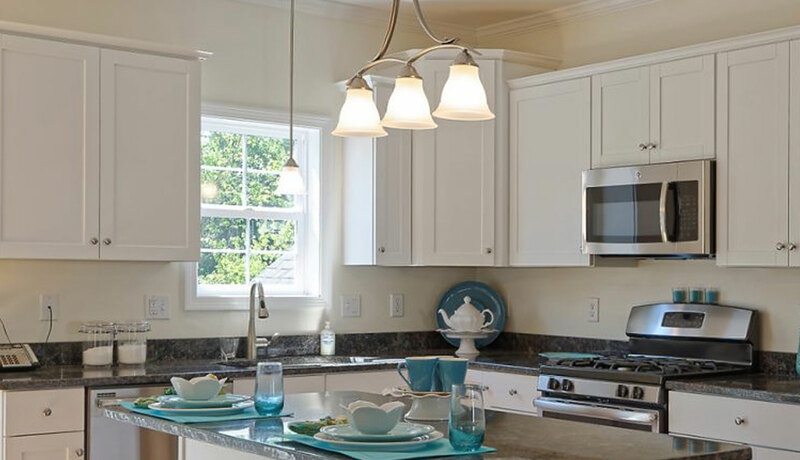 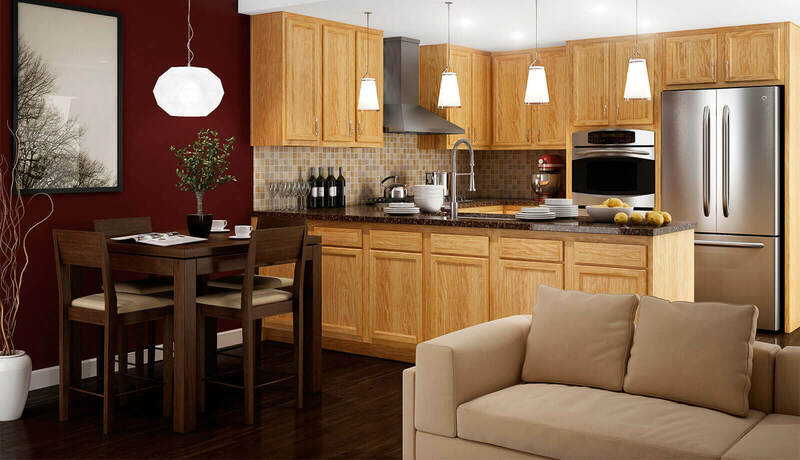 Cabinets are durable and stylish, matching recently upgraded kitchens with a modern taste.